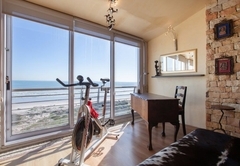 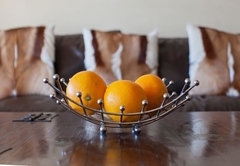 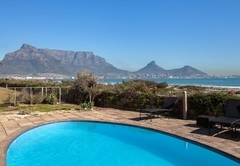 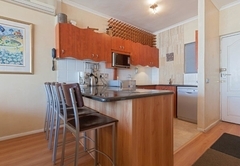 306 Leisure Bay is a property providing self catering in Milnerton for up to 4 guests visiting the Blaauwberg region. 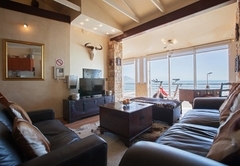 306 Leisure Bay is a luxurious self-catering beachfront holiday apartment. 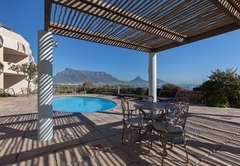 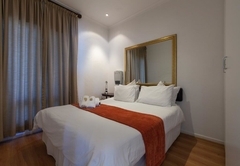 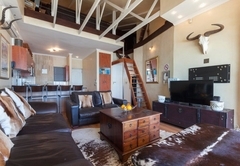 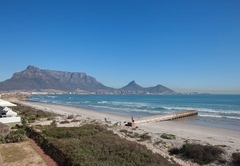 Boasting huge sliding doors and spectacular views over the ocean towards Table Mountain, the apartment is situated in a 4 star luxury suite hotel with a pool and beachfront restaurant. 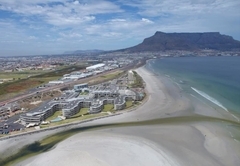 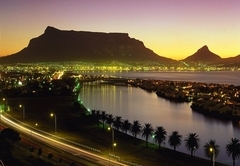 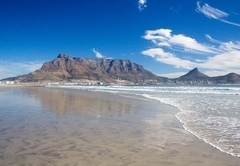 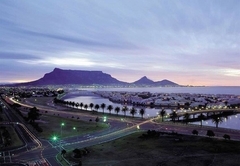 Milnerton beach is on your doorstep and only a few minutes drive away from the magnificent Boubergstrand beaches. 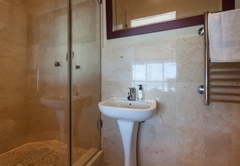 The 3rd floor apartment has two bedrooms and two bathrooms. 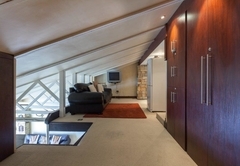 It sleeps four guests comfortably. 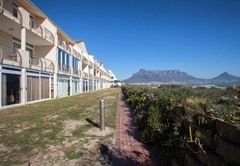 A luxury 2 bedroom / 2 bathroom self-catering beachfront apartment with huge sliders & spectacular views over the ocean towards Table Mountain. 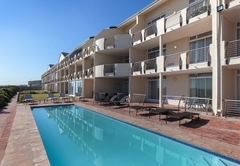 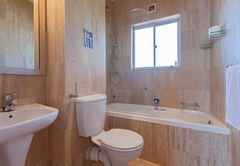 This apartment is situated in a 4 star luxury suite hotel with Pool & beach front restaurant. 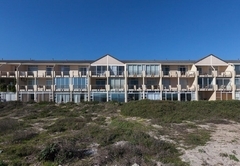 Response time306 Leisure Bay typically responds to requests in 5-10 minutes.